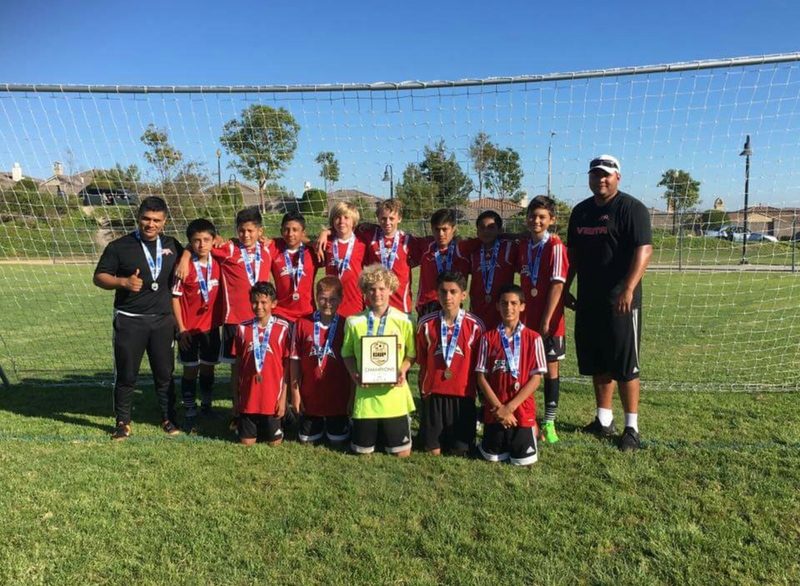 Congrats to coach Prado and the B2003 team for their championship at the Chula Vista Cup. The boys now have two consecutive championships this summer after being victorious at Charity Cup in June. Great stuff, and keep it going!